Yet another Monday to struggle through, let’s hope it goes FAST! I’ve reviewed many Duri colors in the past and found that I like the vast majority of them. They have a lot of colors that have the ‘lit from within’ thing going on, and I love that. The colors in this collection don’t seem like typical summer colors, but that’s fine with me because most of them are very unique and gorgeous! 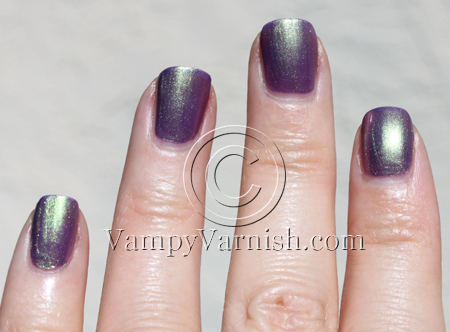 Tabloid Rumors is a steel grey with pink, yellow, green and blue shimmer. I thought this was going to be a plain old steel grey shimmer when I saw the bottle, but I was very pleased that it wasn’t. I think this is a really unique grey and I love it. This was two coats. Gossip Exclusive is a brown/plum base with multi-colored shimmer. This is SUPERB! Honestly I didn’t think I would like this much at all, but I put it on and it was immediate love. The color isn’t a chocolate brown and it isn’t plum but it’s a combo of both maybe with some red in it. And the shimmer is totally hot. This is my favorite of this collection believe it or not! This was two coats. 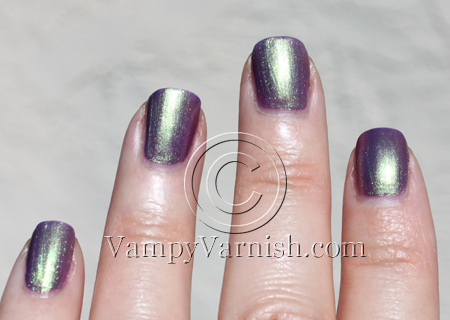 Paparazzi is an emerald green with light green shimmer. This is a nice green and I don’t have a lot of greens in this particular shade. But somehow I’m not totally sold on the color for me personally. This was two coats. Bombshell is a cherry red with red and gold micro-glitter and a bit of a pink flash. This screams Christmas to me for some reason even though it is a really bright summery looking red. This was two coats. 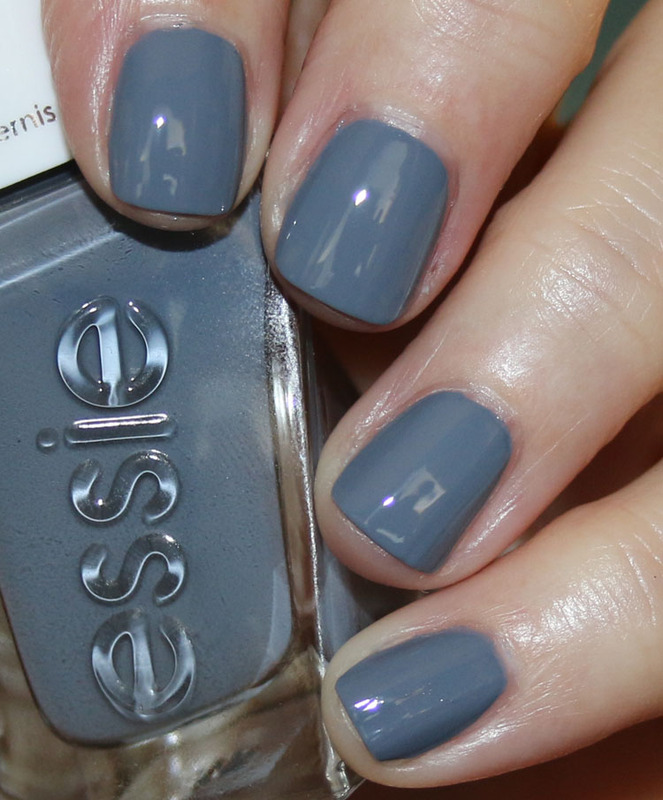 Celebrity Scandal is a metallic silver foil. This is like liquid dimes, it’s SUPER silver and shimmery. The Tin Man for your nails. 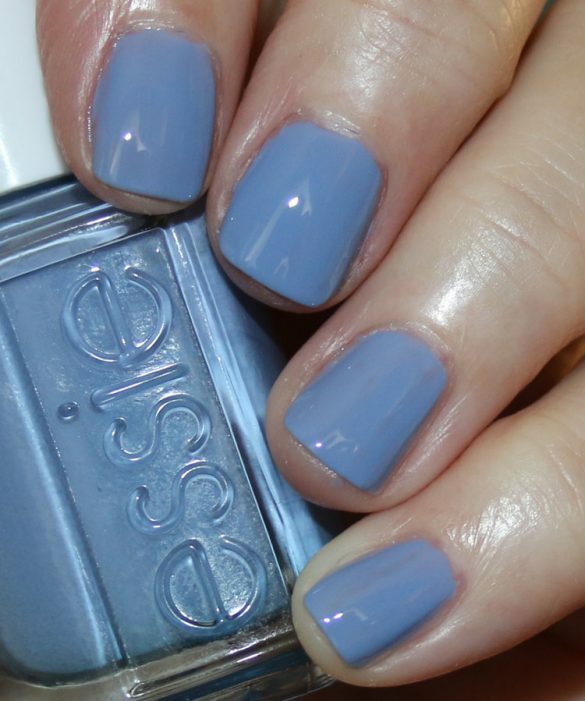 I like this but I do have a couple others like this (Zoya Trixie to name one). This was two coats. 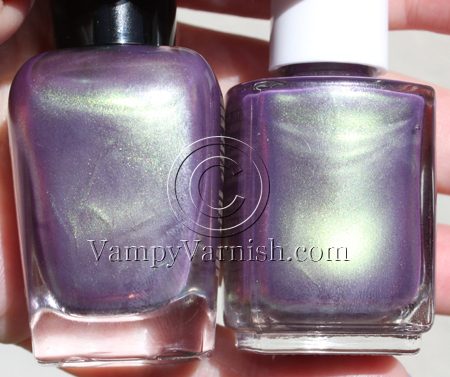 Divas Only is a purple/pink duochrome with green/yellow/pink flash. 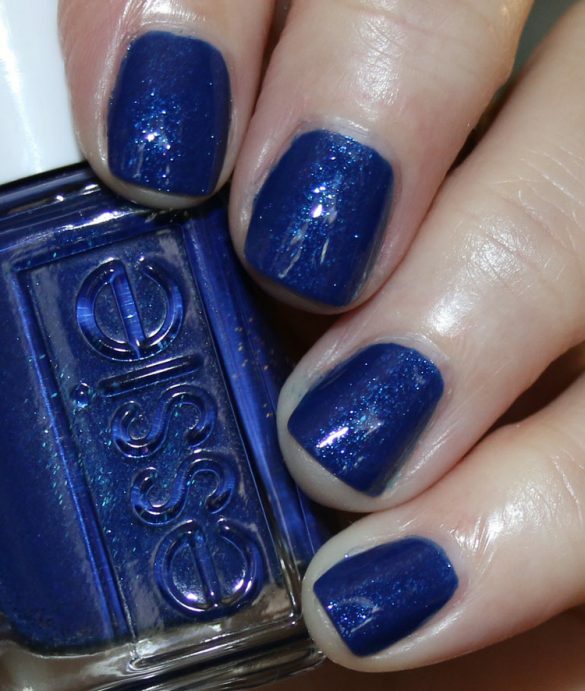 If this looks very familiar to you it’s because it is in fact a dupe for Zoya’s Adina. Adina is actually more opaque and I only need two coats for that. This was a little more sheer and I used three coats. Check out comparisons below. This is less expensive though at $5.00 compared to Zoya’s $7.00. Even in the bottles they look pretty much totally identical. Overall I think this is a really great collection. 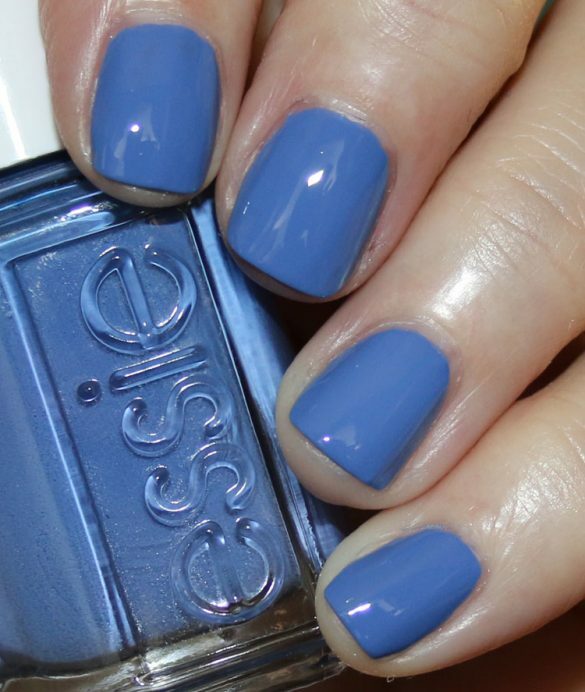 I like that it wasn’t a typical summer collection, some colors looked like they belonged with fall polishes. There are a couple here I am super happy with which are Tabloid Rumors and Gossip Exclusive. I also love Divas Only, but like I said, I have that already! These are available now on Duri’s website here and they retail for $5.00 each. How do you feel about this one guys? .-= Nea/ Fashioned in Finland´s last blog ..EOTDs with Inglot (& Sugarpill) =-. Fun, Fun, Fun!! Luv all but Bombshell! Not bad at $5 a pop!! thanks for swatches! Tabloid Rumors is awesome. Kinda fits my mood today, too. This whole collection looks like a christmas one. Especially the silver, red, and green combined. Diva’s Only, Tabloid Rumors and Paparazzi are my favourites! I don’t have Zoya Adina and its on my wishlist so maybe I should get Diva’s Only since its cheaper. I don’t have any polishes from this brand. Do you know how much shipping is? Tabloa and Gossip aare def must haves…. The plum-brown “Gossip” is the stand-out for me from this collection. 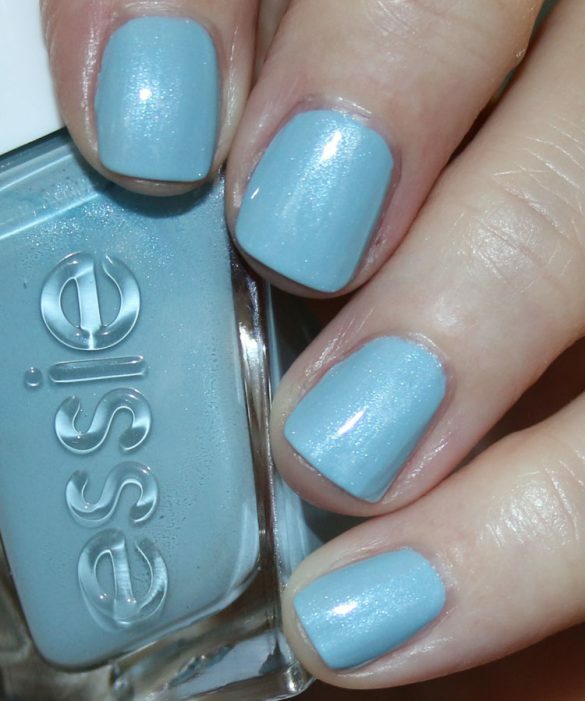 Beautiful swatches, but I agree that it’s not the most “summer-y” group of polishes. Thanks for swatching! Pretty. 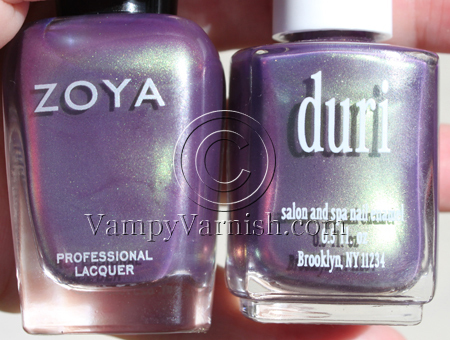 I can’t tell the difference between the Zoya duochrome and the Duri one. Oh, whew! I feel a lot better about swapping my Adina away, knowing there’s a less expensive dupe out there. Now to figure out where to find them! LOVE!! ESP Gossip!!! I hope my dusty that carries Duri gets these in! I like this collection. I’d like to get them all except the Adina dupe and silver one. .-= Arrianne´s last blog ..Color Club Vintage Couture =-. The red is rather jolly. I really must get some duri.